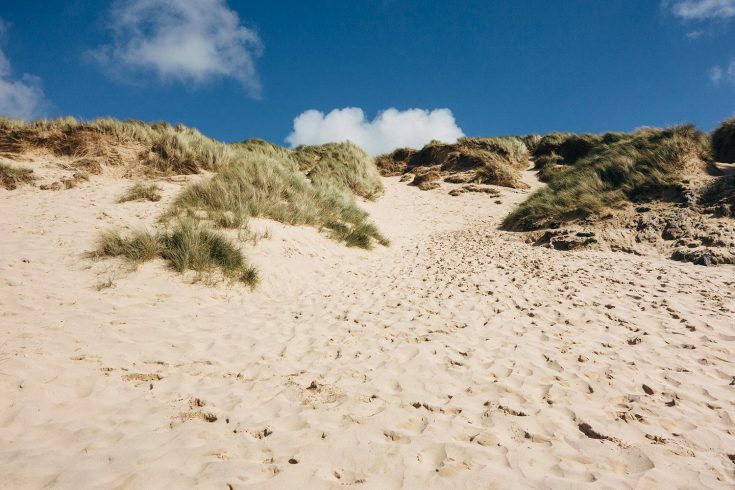 Porthminster Kitchen serves up a refreshing, playful take on Cornish cuisine, introducing a menu of smaller plates and lighter options which combine global flavours, fresh local ingredients and creative cooking. 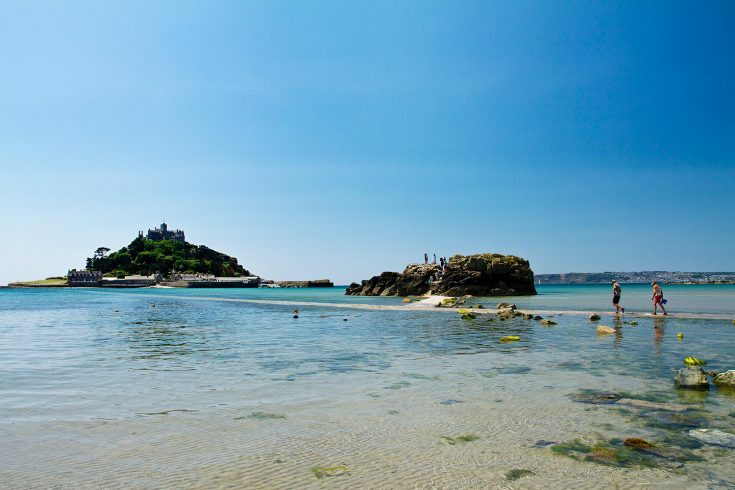 Porthminster Kitchen is the second restaurant from the team behind Porthminster Beach Café – an award-winning restaurant with an enviable reputation for serving the best Cornish seafood in an amazing setting right on one of St Ives’ most beautiful beaches. 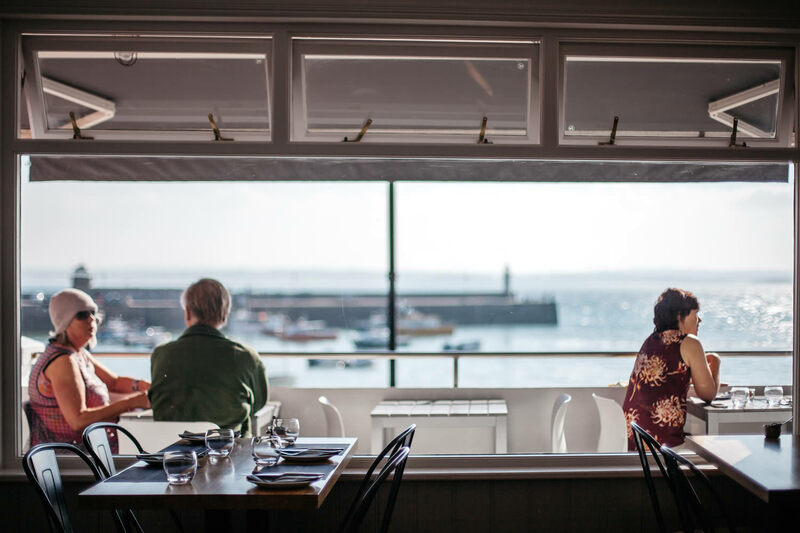 Our new location offers an alternative dining destination above the hustle and bustle of the town’s harbour, combining the same high standards with a fresh new approach and an equally awe-inspiring view.